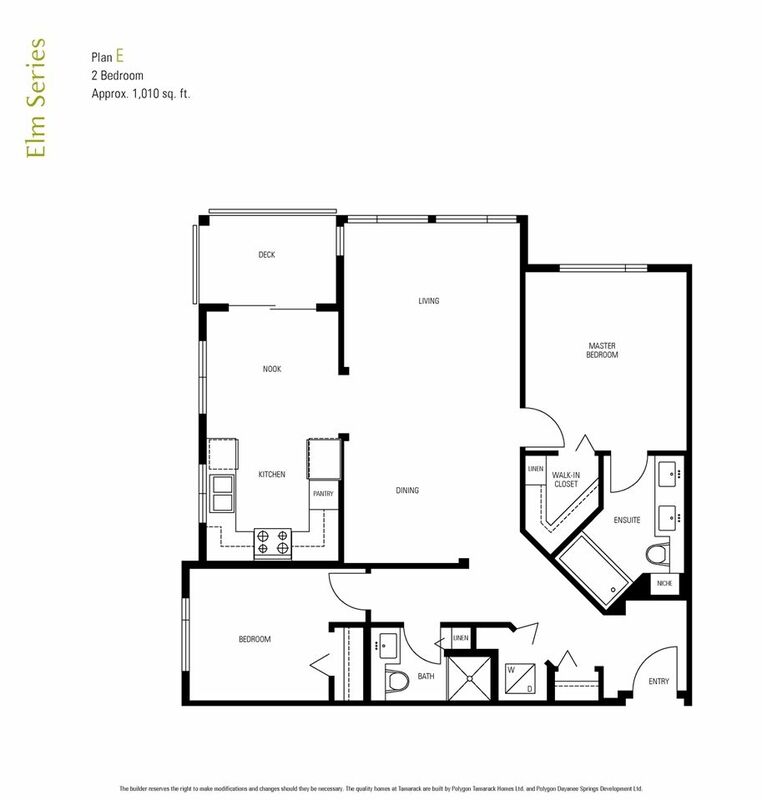 The BEST price per sq ft for 2bed/2bath in Dayanee Springs!! 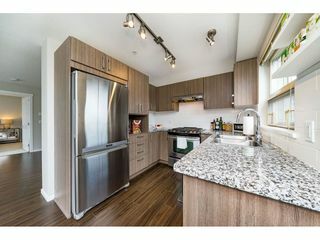 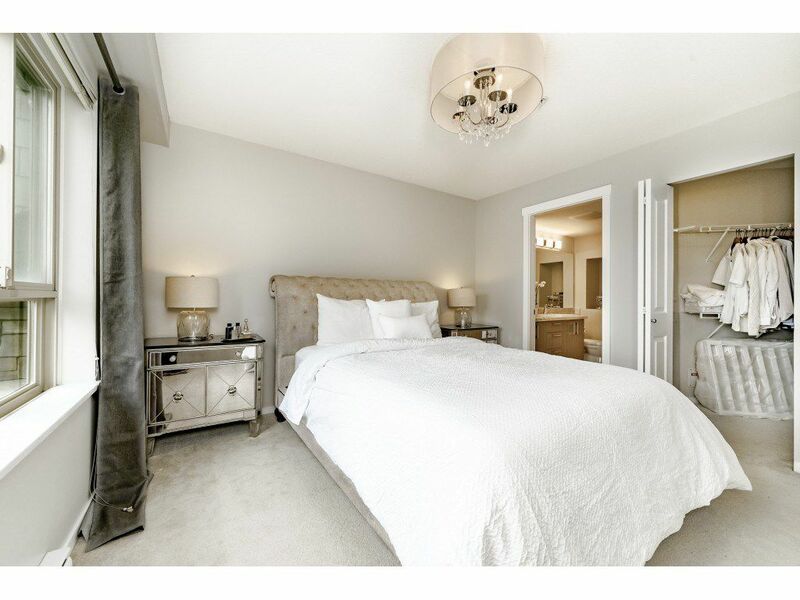 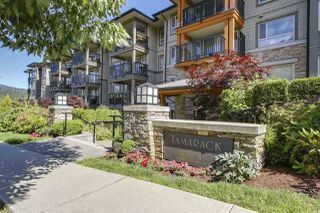 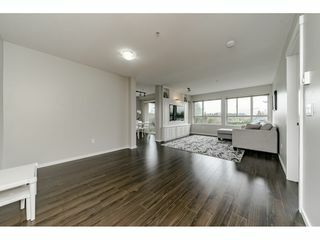 Gorgeous 2 Bed, 2 Bath + Nook corner unit at Tamarack by Polygon in sought after Dayanee Springs. 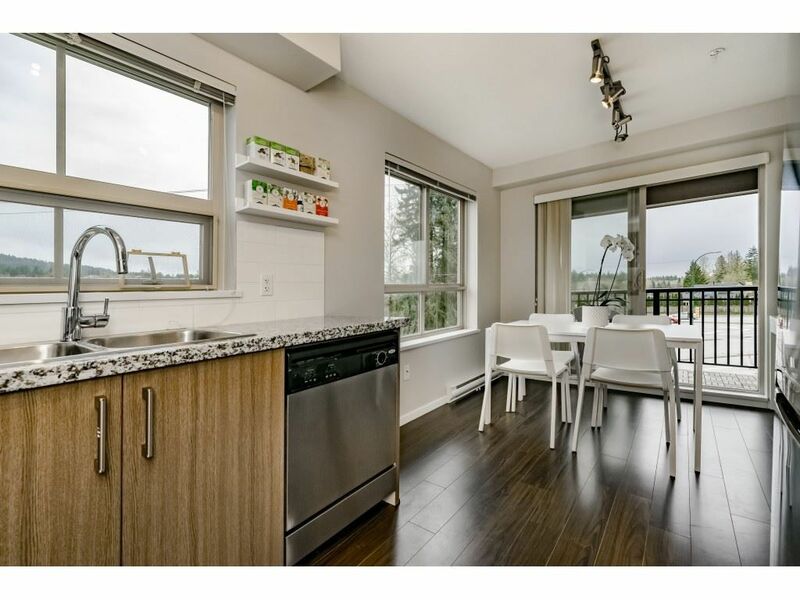 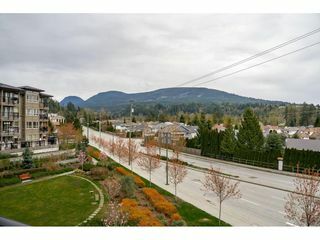 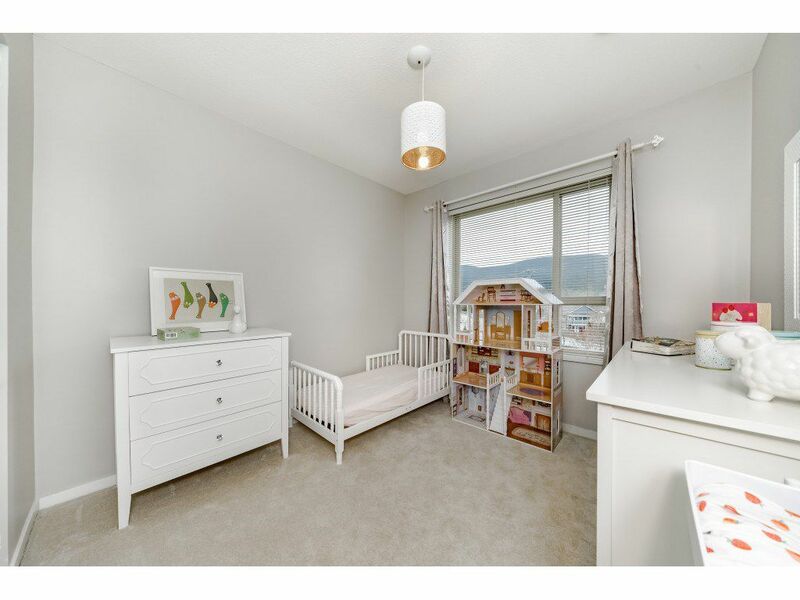 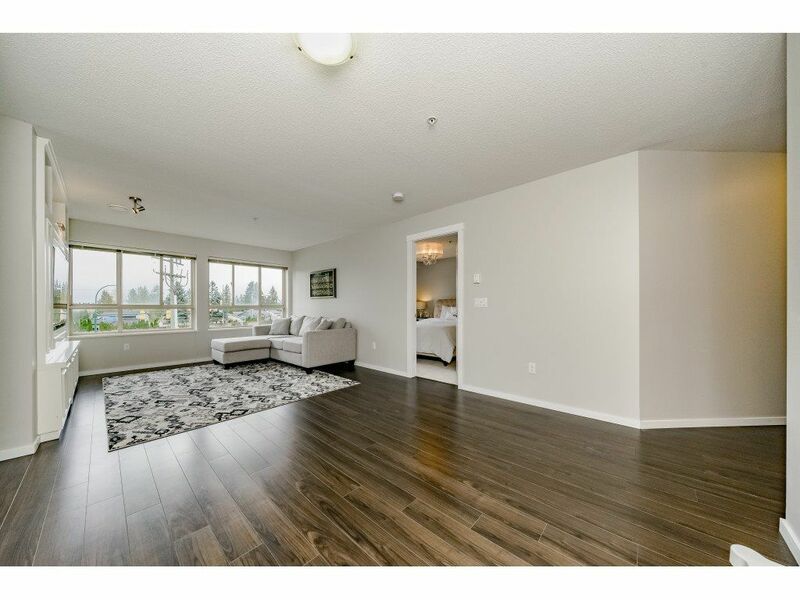 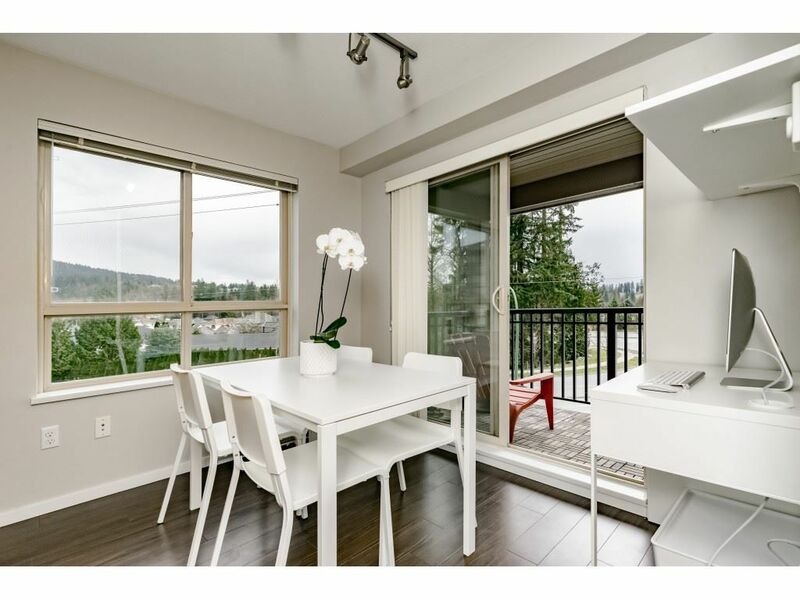 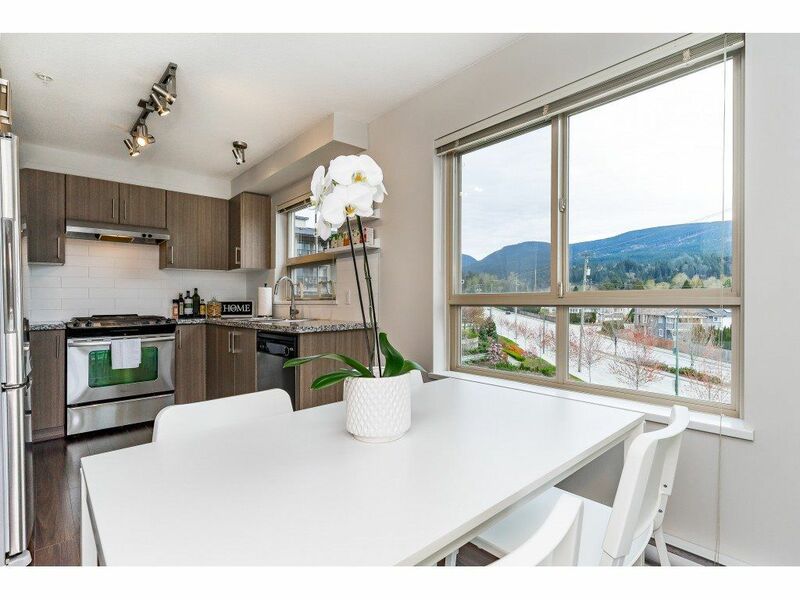 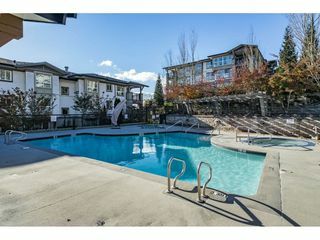 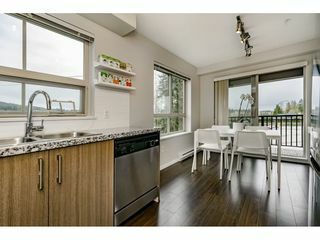 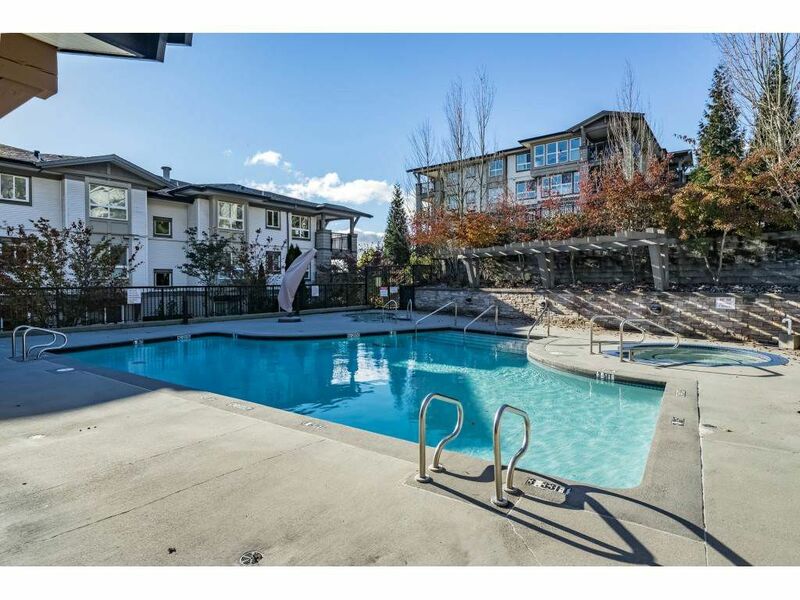 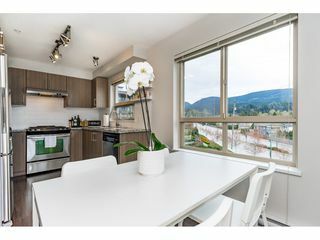 2 parking stalls, storage locker and over 1000 sq ft of living space w/gorgeous mountain views. 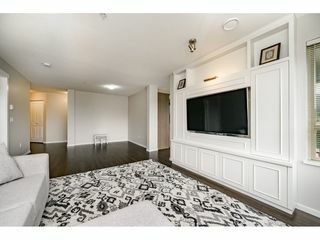 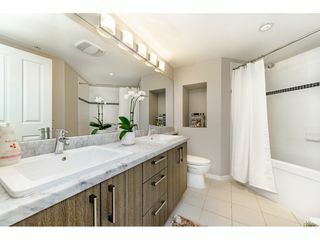 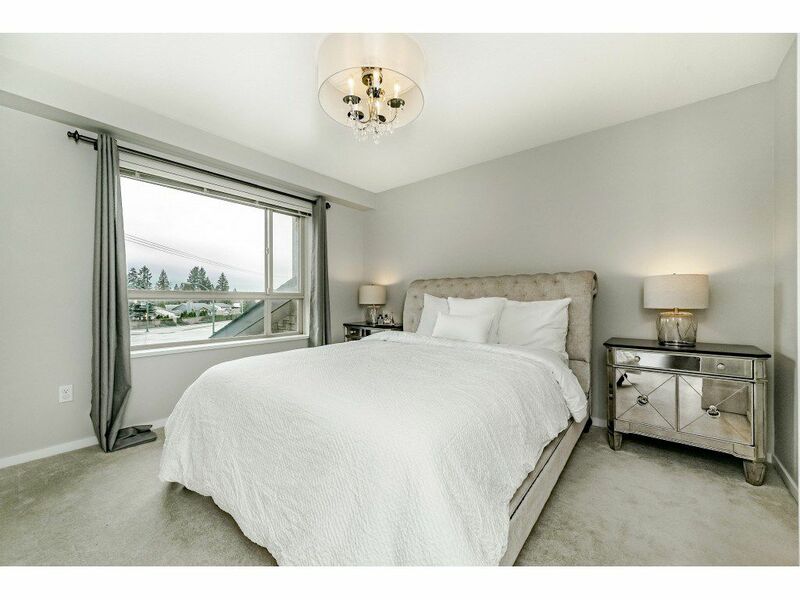 Contemporary finishes throughout including custom built-in, shelving and storage/TV unit, granite counters, s/s appliances, double vanity in master bath. 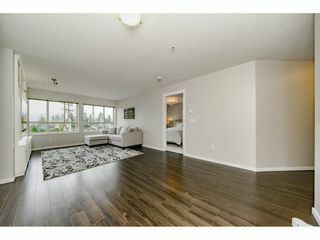 Extensive use of over sized windows, lots of natural light and south facing. 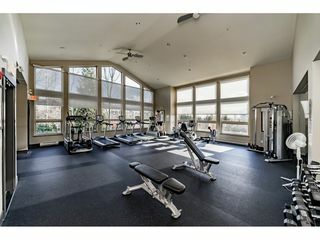 Enjoy access to the private 7500 sq ft resort style Timbers Club which includes - party room, pool table, gym, hockey court, theatre room, pool and more. 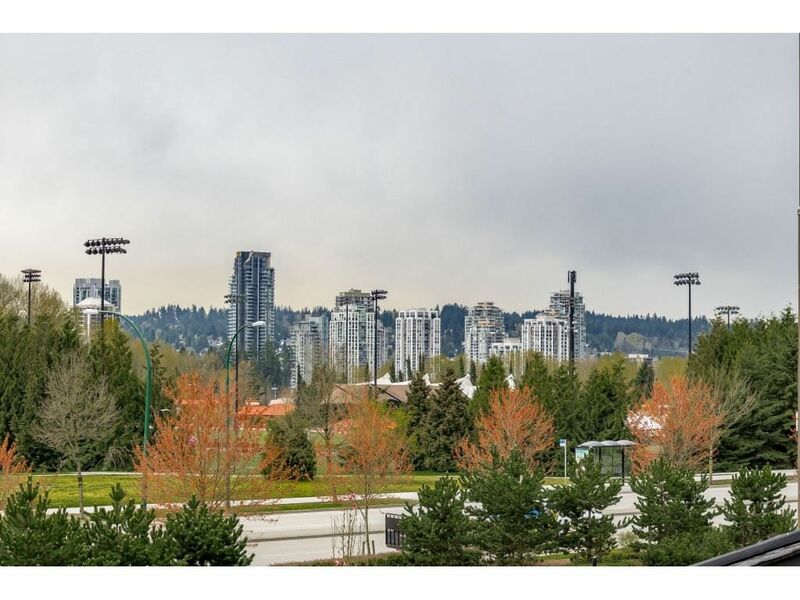 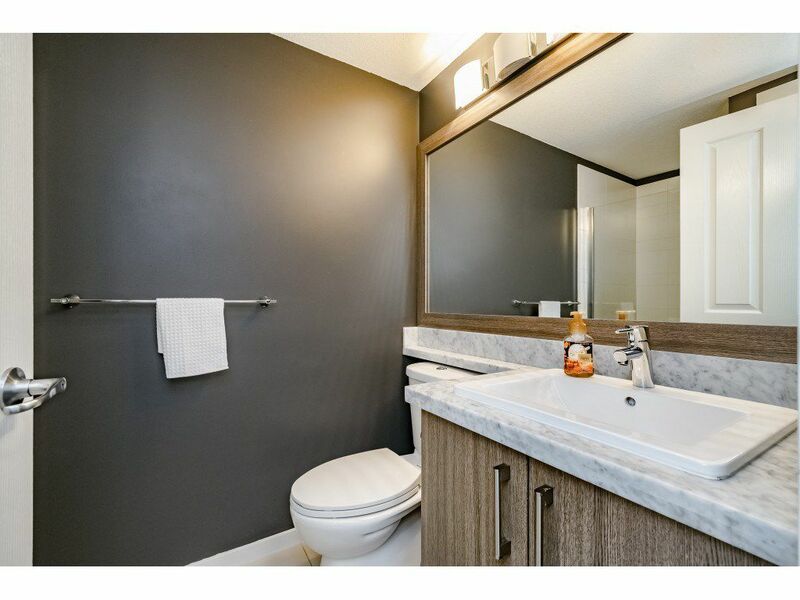 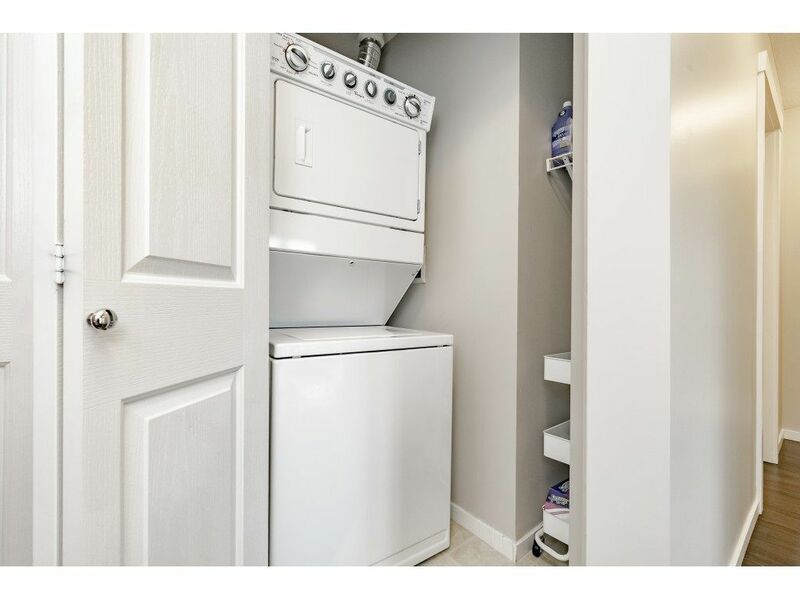 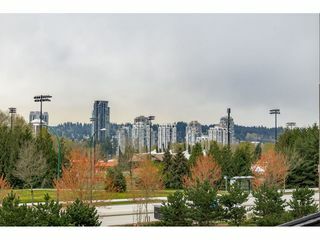 Walking distance to parks, skytrain, transit, schools, shopping and recreational facilities. 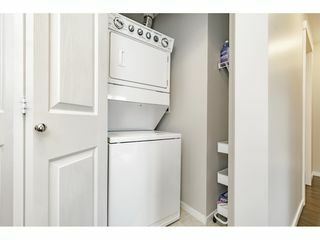 Rental and pet friendly. Pets Allowed, Pets Allowed w/Rest.